Ever since the launch of Bourjois Rouge Edition Aqua Laque; reviews have been pouring in globally from left right and center; focusing on the product's amazing hydration purpose, its strong pigmentation of color and amazing texture. Never before has there been a brand so concise and so specific that caters to the need of all women and men everywhere; especially when it comes to hair. 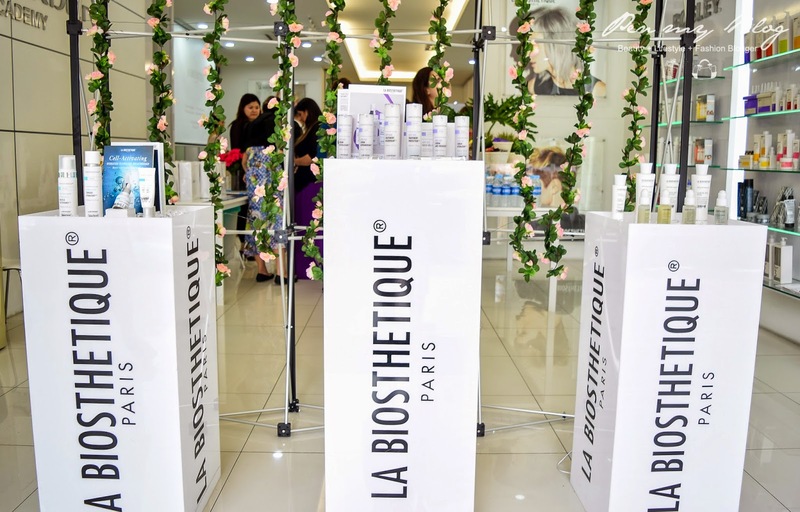 La Biosthetique hails from Paris, and from what was witnessed yesterday, this brand definitely has one of the most detailed hair-care products out there in the market today. 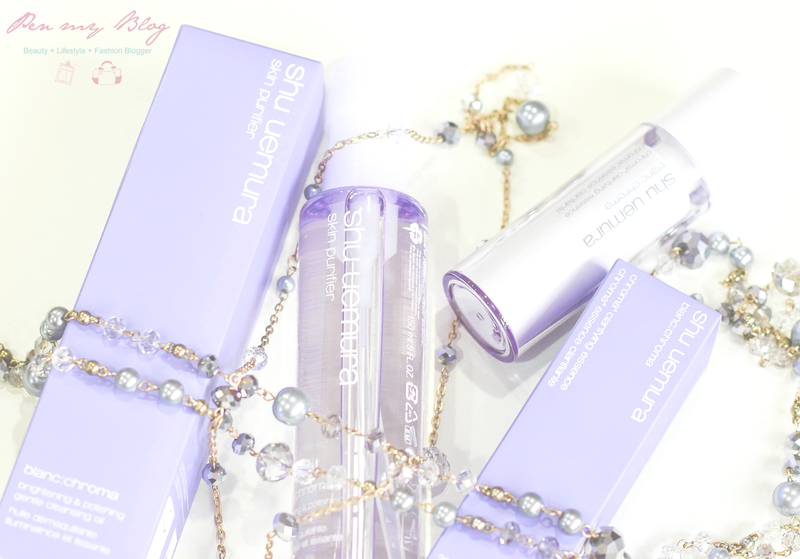 So as mentioned in the previous article; the Korean brand Pure Beauty has launched their Lift and Nourish Anti-Aging range which expands to not only rejuvenating the skin but also has the powerful combination of antioxidant ingredients to restore radiance. Now if you have been following our Facebook feed, you would know that a new skincare range had landed on our lap a week ago. Well for today, let's expand on that. 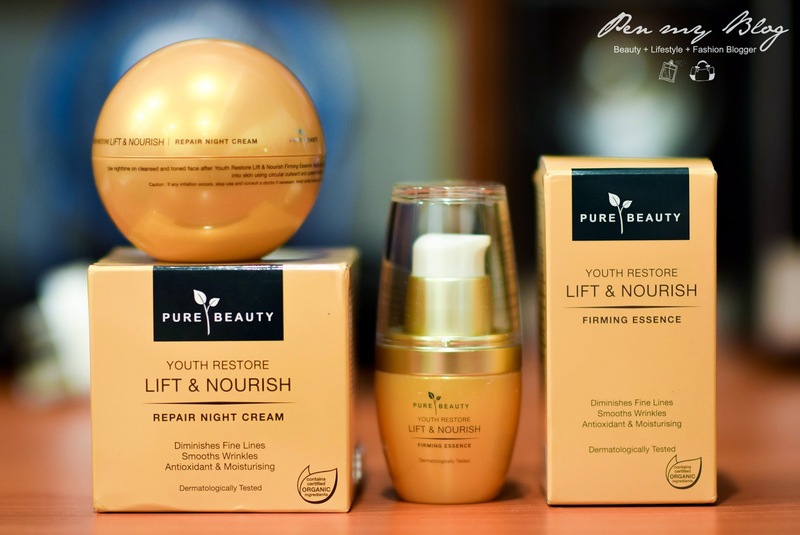 Pure Beauty Youth Restore has made it's official launch in Malaysia and even though a review will be up on the products in a separate post; let's do a simple brief on what this particular beauty range is all about. 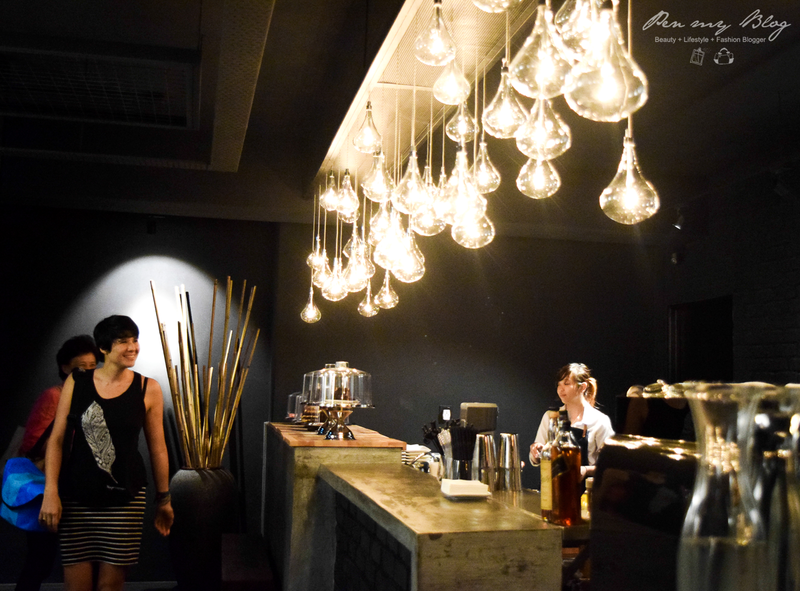 Imagine a baby store with amazing toys, with great items suited for every baby's needs and a wonderful cafe that has a well-equipped play area and a vast menu. Sounds too good to be true right? 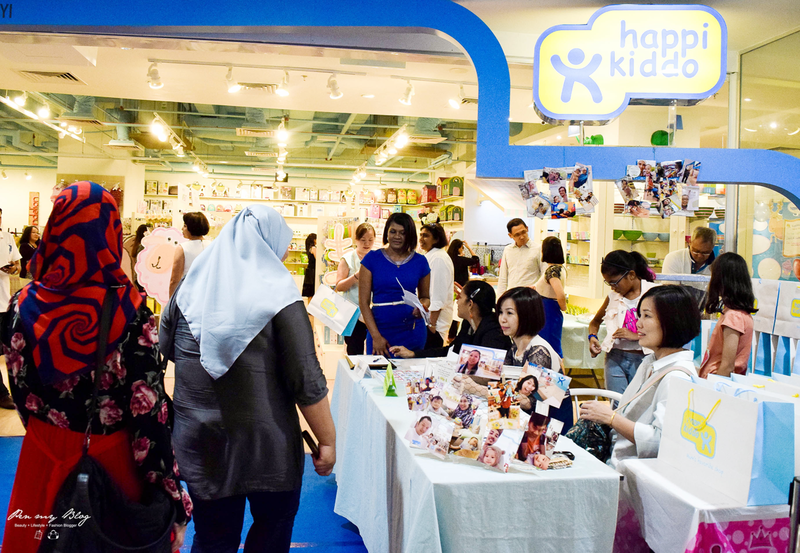 Well, we all know how every parent looks for that one store that has everything for their kids; and now with Happikiddo opening its biggest outlet in Malaysia at Quill City Mall, they finally have one. 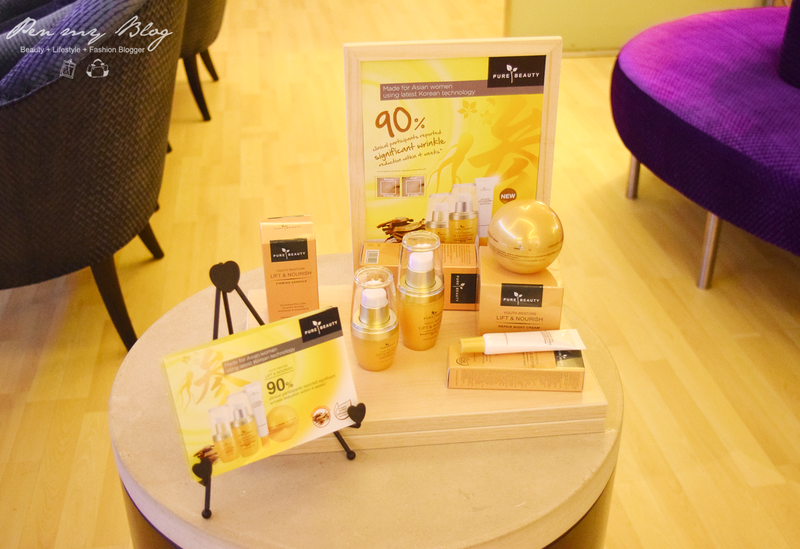 When it comes to my skincare routine, I am often quite particular when new products reach the table. This is not due to being fussy or such but it is to ensure that each one that comes get a fair share of tryouts, evaluation and opinion. After all, you can only put so much product on one face right? Looks like the month of May 2015 is going to get very interesting as something awesome is coming your way. 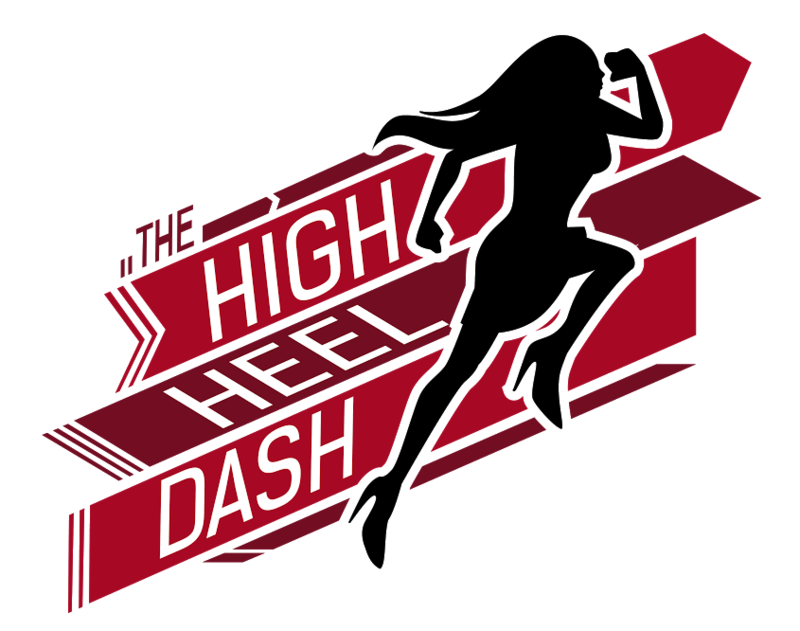 Celebrating women empowerment in Malaysia, the first-ever high heel race is now opened for online registrations! Having a good foundation never misses its mark on a girl, and like most; a flawless looking finish is one that all of us would like to achieve. 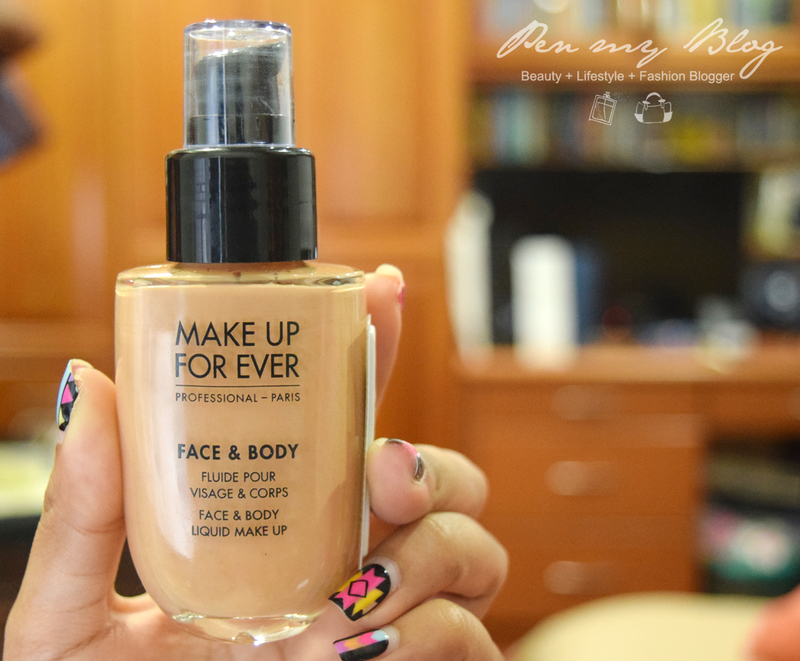 Of course going through the hits and miss of the matter is one thing but once the right foundation has found its way into your loving arms, you can be assured that the rest of your makeup routine will be settled in nicely. 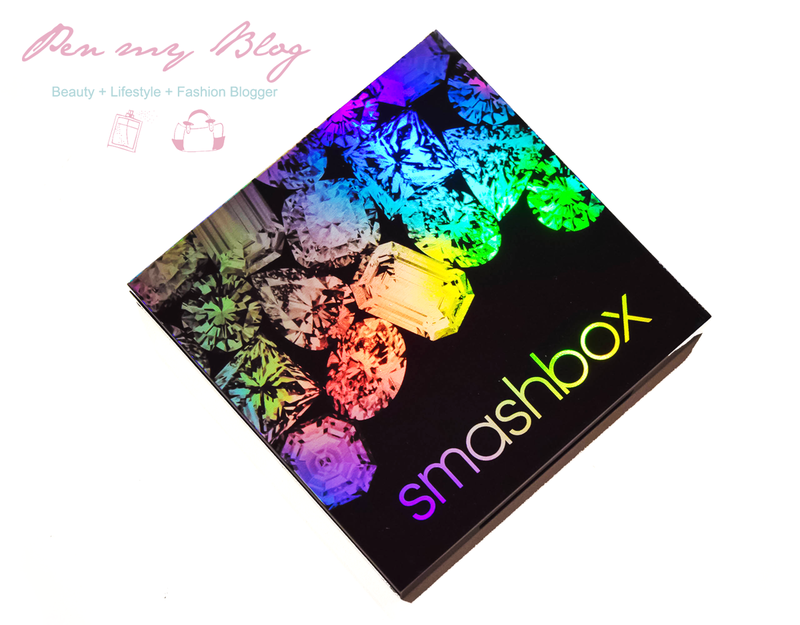 Due to last year's Christmas haul, I have been trying to stay good and thrifty but stepping into Sephora two weeks back turned me into a little kid in a candy store; vying and trying on new items that had come in. 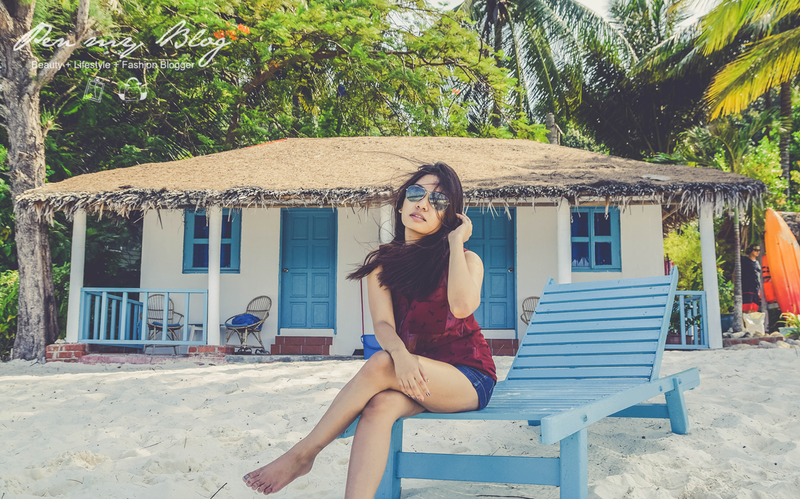 In the beautiful tranquil island of Pulau Rawa, nestles a cosy little domain called Alang's Rawa. White sands and crystal blue seas cradles this peaceful retreat while the clear waves laps lightly against its shores. The scenery is fresh with lush flowers and greenery; and has the addition of pastel blue and white hues which gives the whole resort a stunning backdrop that fits well to its entire theme. What type of hair care routine should be used after dyeing your hair? 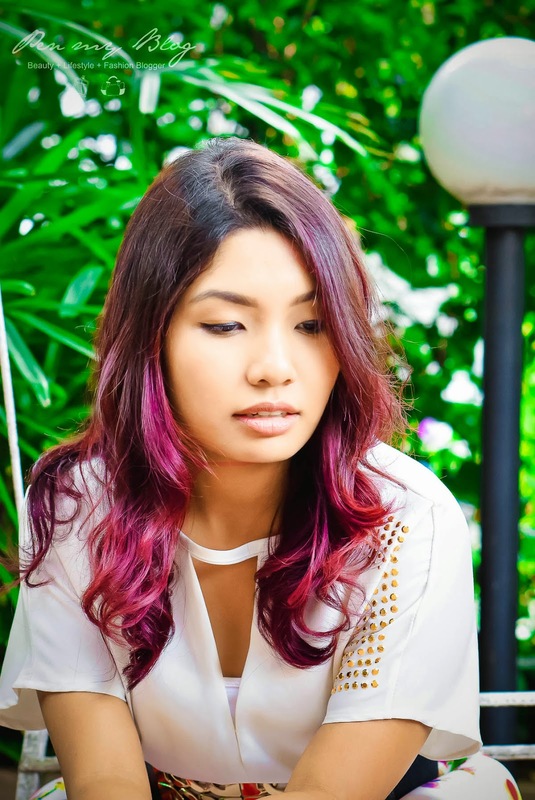 As most of you know, I have recently changed my hair color to a beautiful ombre amethyst shade with highlights of reds, blacks and brown in between with my stylist Shaun at Number76 Bangsar. 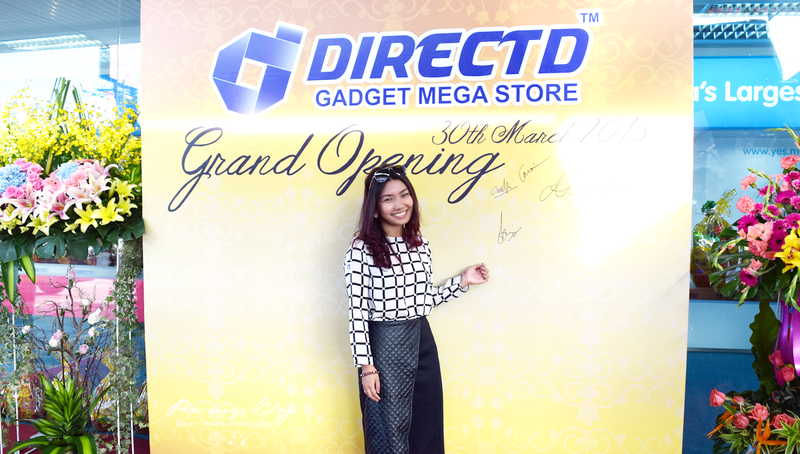 It was just time to switch things up a bit, and since it was the year 2015; what better way to start it off other than vibrantly right?